Upper cloth materials used environmentally friendly odor. Code snippets are 40-45,OPP bags, each color at least 500 double order, delivery period 15-25 days. 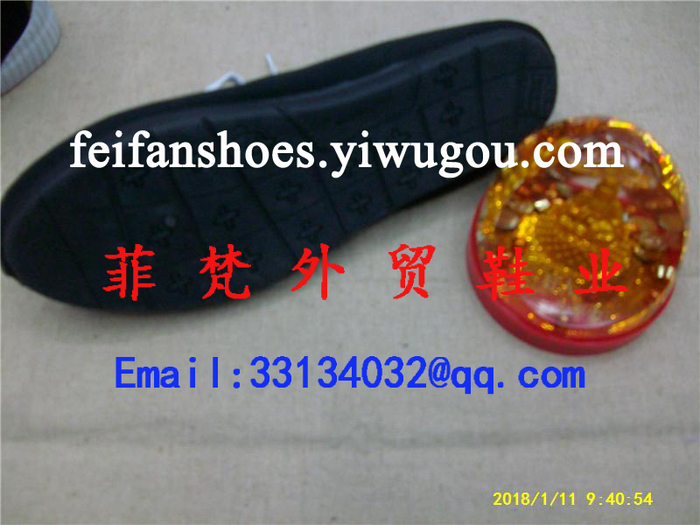 Wholesale quantity and packing specifications according to customer requirements, this foot feels light comfortable, breathable, and strong resistance to abrasion. Suitable for men's wear at different ages, sincerely welcome new and old customers come to negotiate!